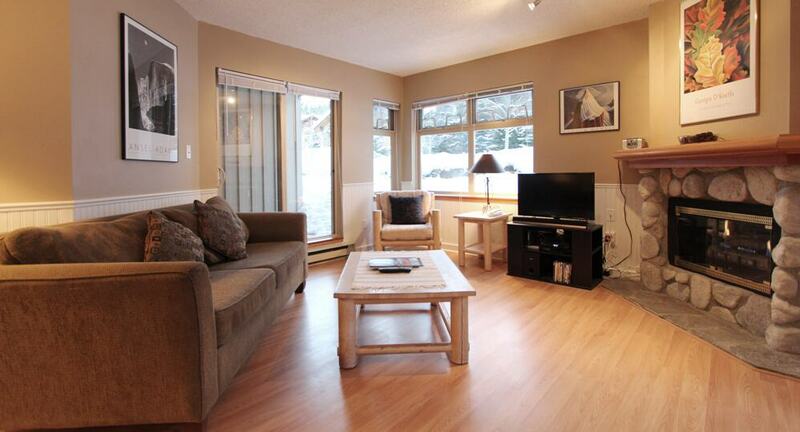 Book directly with Whistler Retreats to find the best available rates – guaranteed. Discounted and promotional rates are available online and by calling or emailing us. 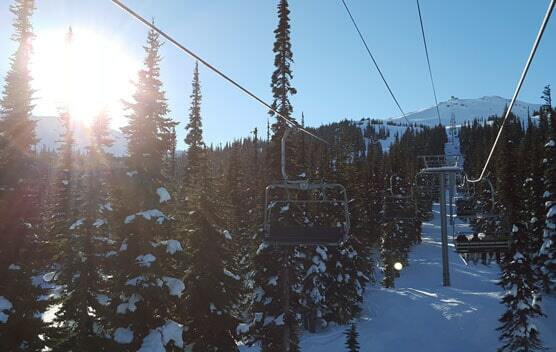 Stay in touch with friends and family while in Whistler. All our units include free Wifi and free local & long distance calls. Stay with us and receive 10% off your next reservation when booking directly. Call or click here for all the details. 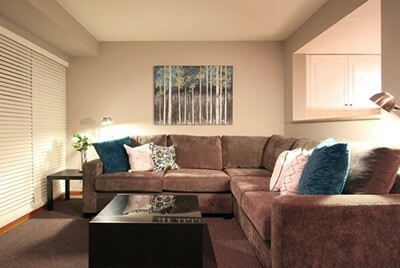 Whistler Retreats provides a full range of property management services for vacation rental owners. 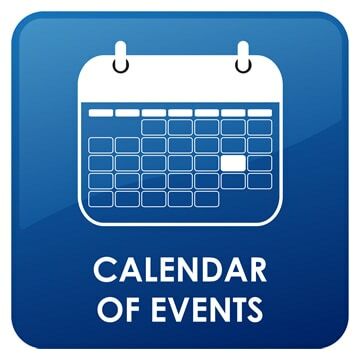 Contact us today to see how our team can help you achieve higher revenues and ensure guest satisfaction. 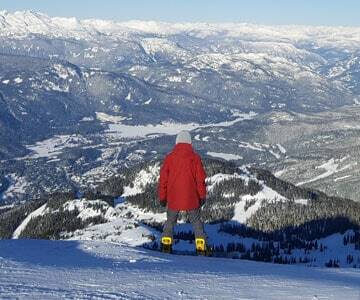 As one of Whistler’s top vacation rental and property management companies, Whistler Retreats’ friendly and professional agents have been helping guests book the most amazing and affordable vacation rentals for over 15 years. 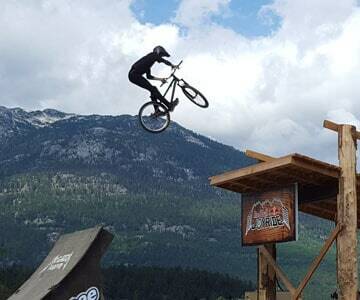 We’re pleased to offer discounted ski and mountain bike packages for a memorable stay in Whistler, BC. Let us help you find the perfect accommodations to make the most of your summer and winter vacation. 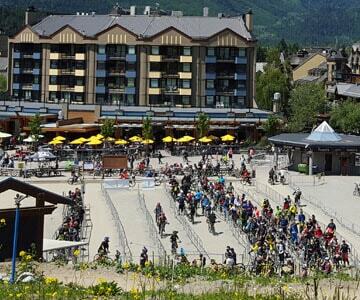 Whistler is a mountain biker’s dream in the summer and a skier and snowboader’s paradise in the winter. 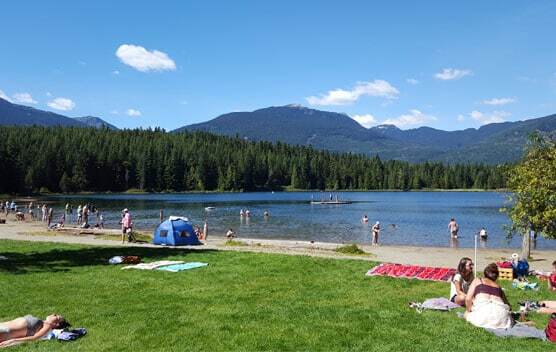 For visitors wanting to enjoy more of the West Coast, Whistler is only a short drive from the exciting city of Vancouver with its many attractions and world class restaurants. Explore the gorgeous mountain vistas in Whistler then take in the beautiful Pacific Ocean as you stroll along Vancouver’s beaches. With a wide range of condos and townhouses located throughout the Village and Whistler’s Creekside, we’re sure we have the ideal getaway for you. Why not plan a romantic retreat in a mountain chalet, or spend a quiet evening enjoying a cup of cocoa by the fire after an invigorating day on the slopes! You will find accommodations suitable for any occasion, whether that special vacation or just a casual weekend in the mountains. We offer activity and accommodation options to suit all tastes and budgets. If you have any questions about our condos or property management services, or if you simply would like us to assist you in planning how to spend your time in beautiful Whistler, feel free to contact us. We’re here to serve you and help you enjoy the Whistler Vacation of your dreams!